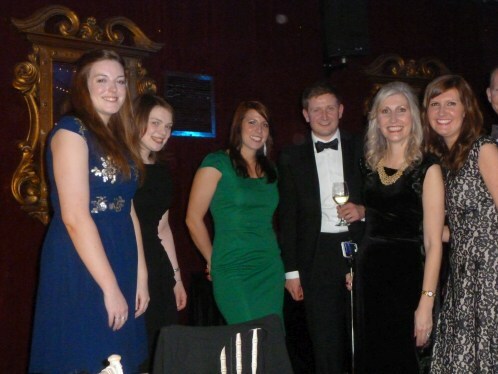 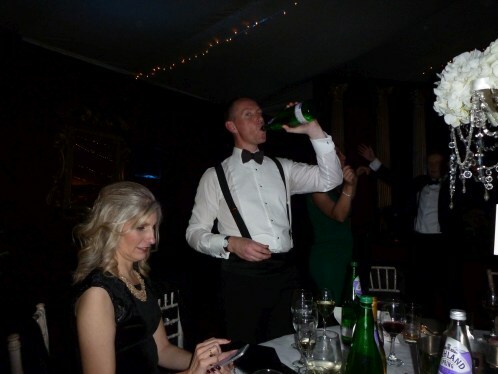 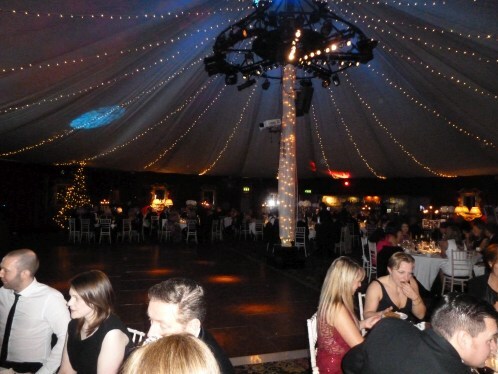 As in previous years, the Sportsman’s Charity Snowball got the Festive Period started with a bang. 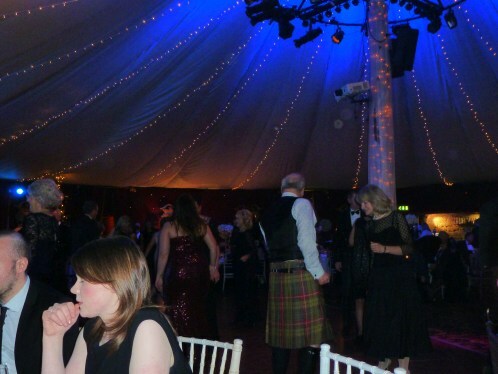 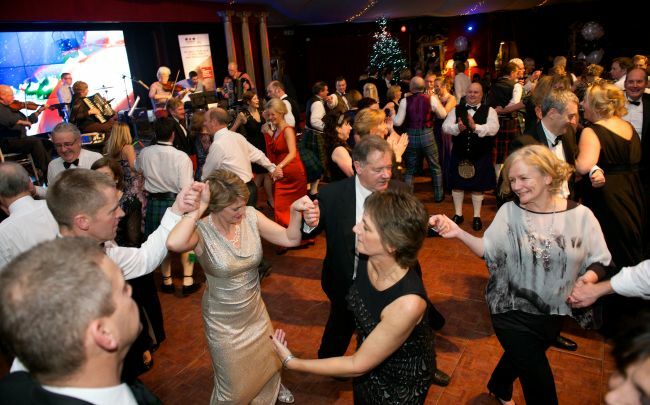 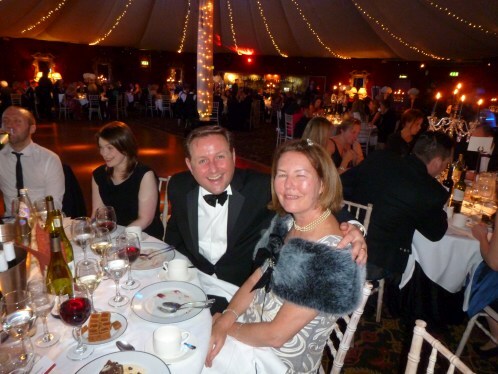 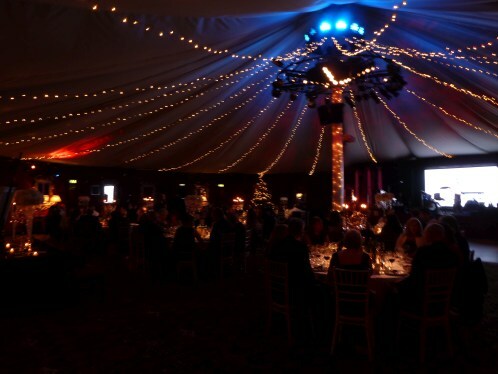 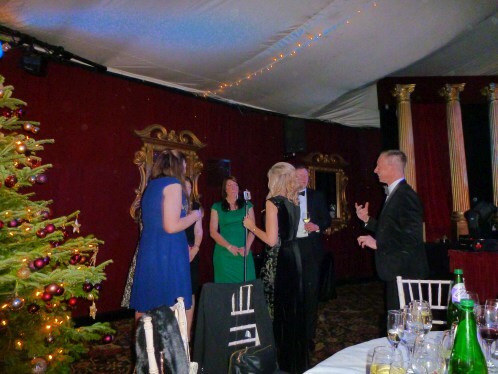 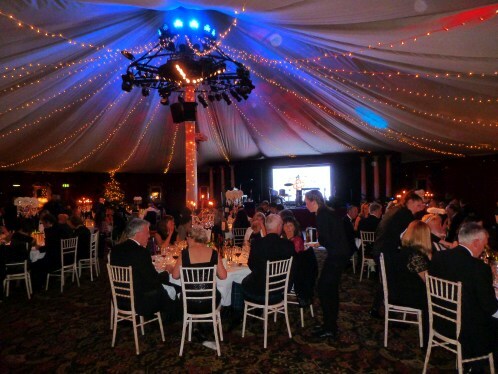 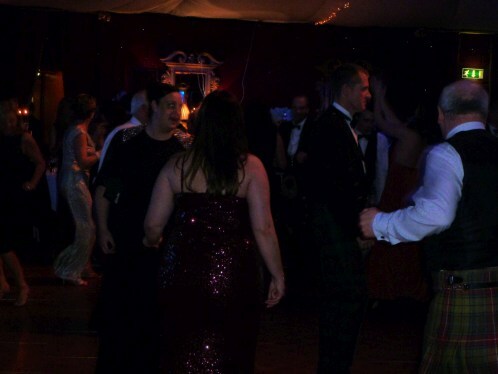 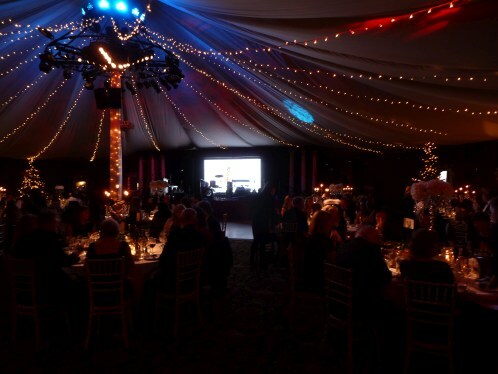 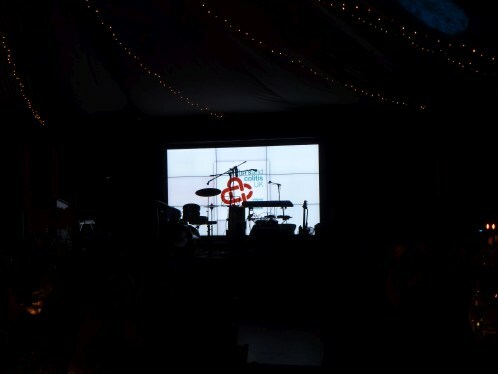 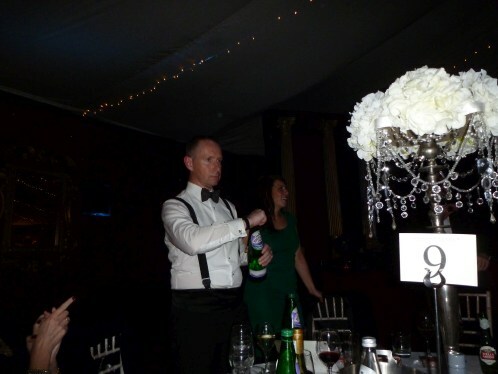 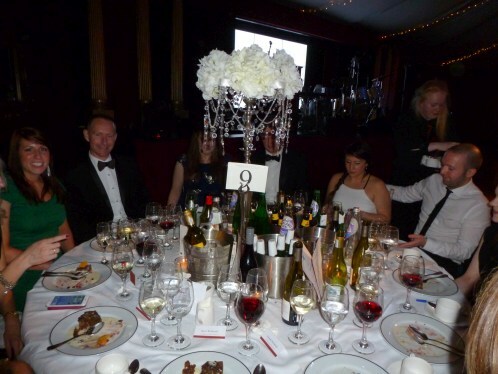 The annual Snowball was held at the beginning of December at The Stables, Prestonfield and is now well established in the Edinburgh calendar with the emphasis is on having a great night and also gently to raise funds for the Charity. 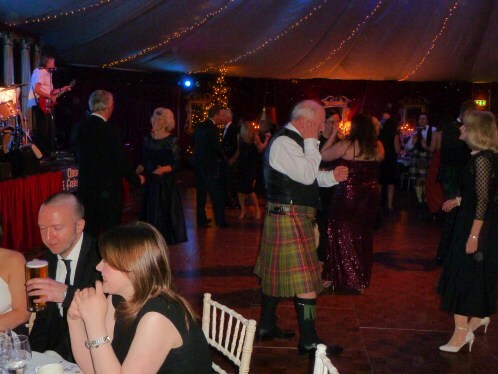 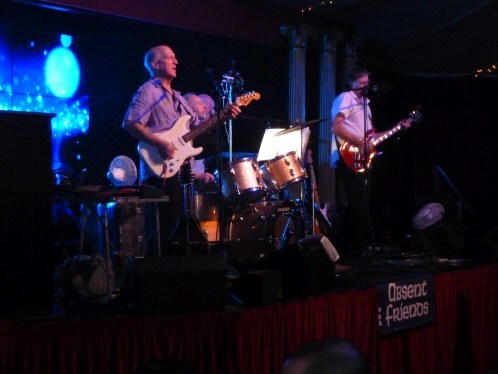 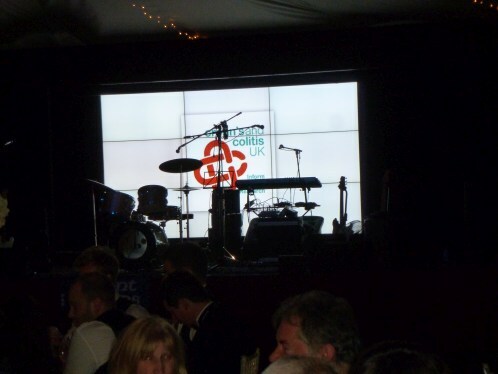 The evening started with a Champagne Reception, followed by dinner and a prize draw, the dancing then getting going with a mix of Scottish to a live band and a disco provided by Absent Friends. 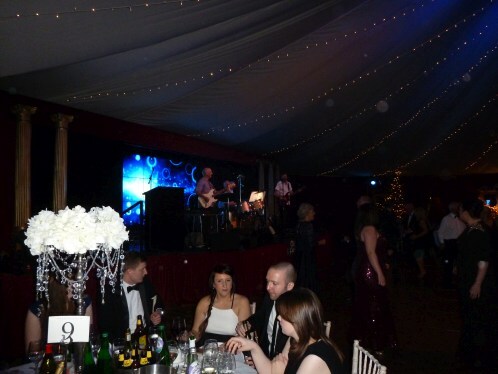 Funds raised from the Ball were distributed to Crohn’s & Colitis UK to support their work with young people who suffer from life-changing inflammatory bowel diseases and where the effects can be devastating.